Guest blog by Laurence Freeman OSB. Fr Laurence is a Benedictine monk and the spiritual guide and Director of The World Community for Christian Meditation, a contemporary, contemplative community. 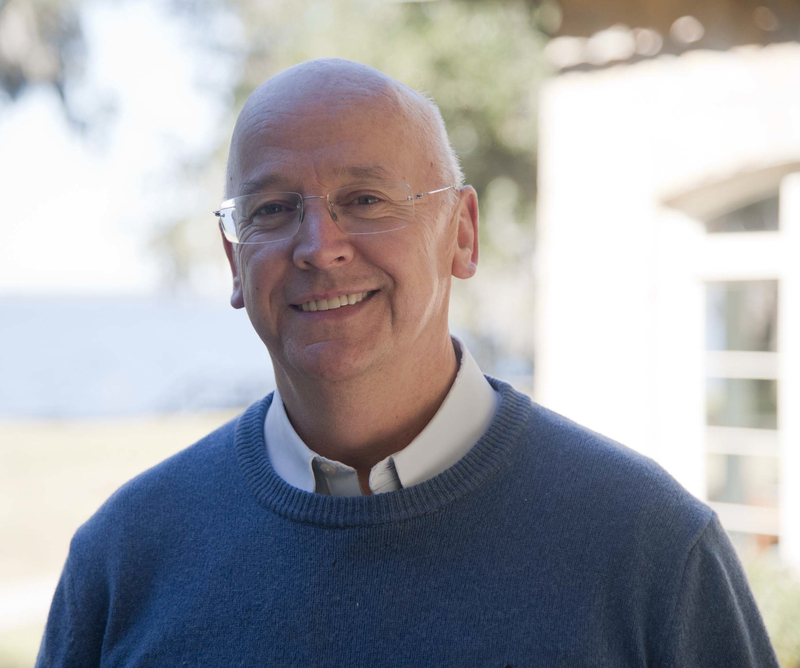 He travels widely as an international speaker and retreat leader, and is the author of many articles and books including, The Selfless Self, Jesus: The Teacher Within, and First Sight: The Experience of Faith. This blog is excerpted from his book First Sight (Continuum, 2011). For more information on Fr Laurence visit http://www.wccm.org. He is also a member of Shalem’s 40th Anniversary Honorary Council for Shalem’s 40th Anniversary Prayer Vigil. First sight is seeing what is. Deep listening is an act of radical obedience to what is. Obedience means more than just doing what you’re told. It is becoming the truth you hear. The Latin obaudire links listening to obedience. St. Benedict speaks of obedience without delay as the means of uniting the mind of the disciple with that of the master. St. Augustine brings these two forms of perception together when he speaks about the spiritual senses or the ‘inner sense’, and by saying that hearing is a degree of vision. The ‘kingdom of heaven’ or the ‘reign of God’ are the gospel terms for union with God and others in the fully developed form of love without boundaries, called ‘agape’. Jesus speaks simply about these realities, but he says you can’t say, ‘look, here it is, or there it is’, because it is non-spatial and non-dual. It is, in fact, both in you and among you. This non-duality does not exclude it from day-to-day reality, from ‘ordinary’ sense perception or rational observation. The non-dual contains the dual. Reason can operate in the spiritual realm. The point is that union is not limited by any form of perception. The kingdom is here and now, but also super-spatial and trans-temporal. As with the spirit, you can’t say where it comes from or where it is going, but it is always present. It’s this assurance that allows us to get on with the work we have to do while following the way of faith with complete commitment. Raising a family, meditating alone, developing one’s gifts, going through grief or celebrating success: none of these states need interrupt the way of faith. To evoke the ordinariness of this mystery of reality, Jesus uses parables about natural growth, family relationships, finding and losing things or helping the helpless, to describe the process of faith that awakens the kingdom. As he presents it, heaven is a present reality or an eternal process rather than a place or a reward. Union, once it is uncovered, is boundless. Coming into union means we have never arrived at a final destination because the journey has become limitless. ‘To seek God is to find God’, says Gregory of Nyssa. But equally, he says, ‘To find God is to seek God’. We set out endlessly on a penetration of reality moving towards an ever-receding horizon. Peace means the acceptance of this freedom from limitation. Modern cosmology observes us inhabiting an expanding universe and offers us a new metaphor the earlier masters would have enjoyed. We are also told however that it is space, not matter, that is expanding. We are being infinitely stretched into nothingness by what we inhabit, and because what inhabits us is expanding endlessly. It is what we call and strive for as freedom.